Emblematic of challenges facing many rural communities, up to 55 percent of the private wells in the town of Coates in Dakota County exceed safe levels for nitrates. Sandy soils and porous limestone can allow fertilizers, the most common source of nitrates, as well as pesticides from both yards and farm fields to soak into the underlying aquifers that supply the county's 150 municipal and 8,000 private wells. A recent Star Tribune article highlights the risks of contaminated water and the challenges of finding alternatives sources in communities like Coates. Whether it's installing expensive in-home treatment systems, buying bottled water or piping in water from neighboring communities, the costs can be too much to bear. This is a problem throughout many agricultural areas of the state. Fortunately, the state is finalizing a proposed Groundwater Protection Rule aimed at helping to solve this problem. Check out FMR’s comments on the proposed rule, and learn why 226 FMR advocates recently called on a State Administrative Law Judge to strengthen to rule to better protect communities like Coates. 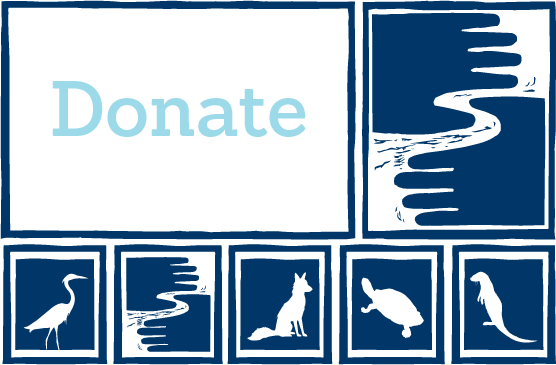 If you'd like to make a difference in state water policy, let us know by joining the FMR River Guardians and we'll be in touch when we need your help the most. River Guardians are also invited to educational happy hours and other special events.